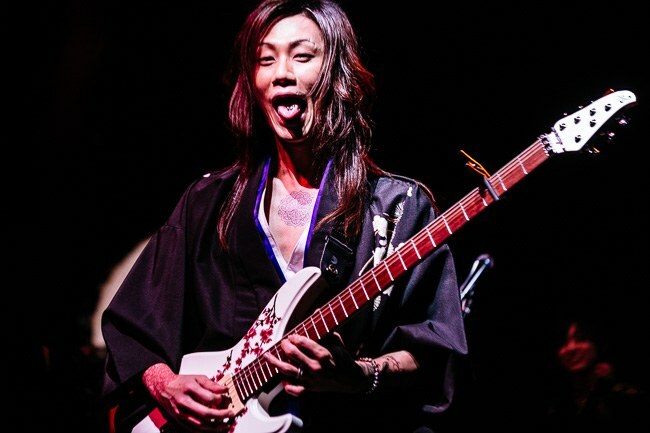 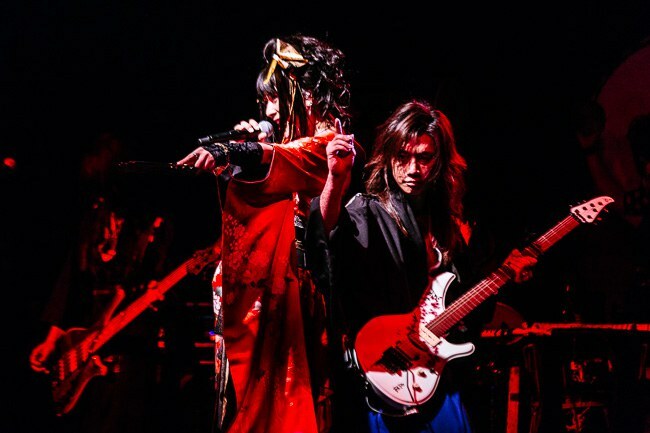 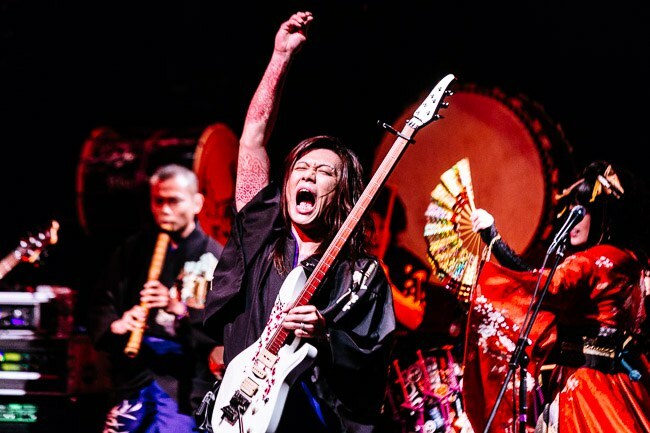 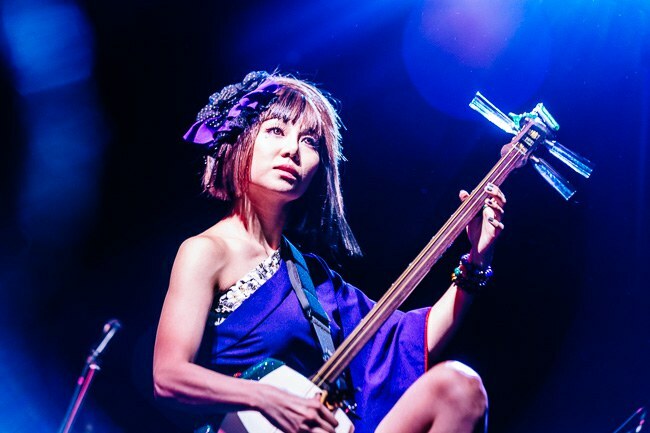 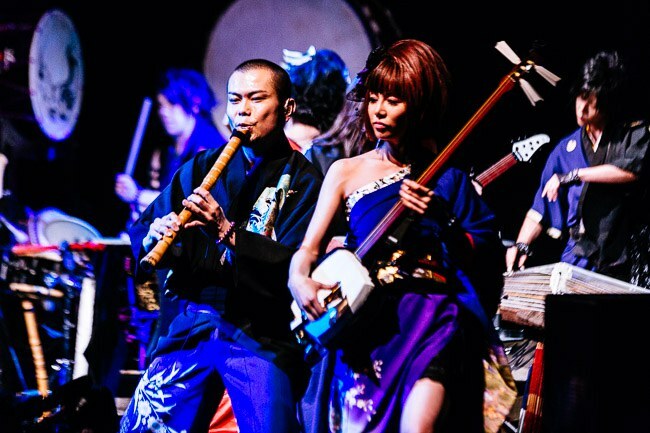 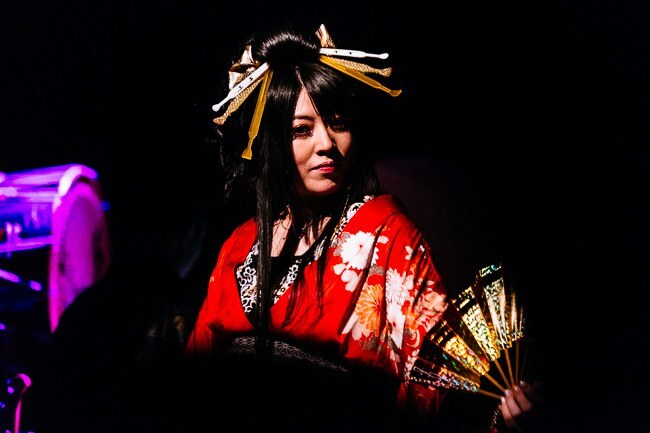 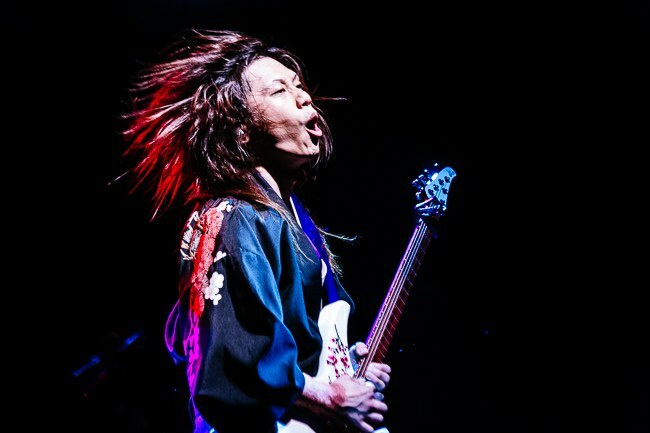 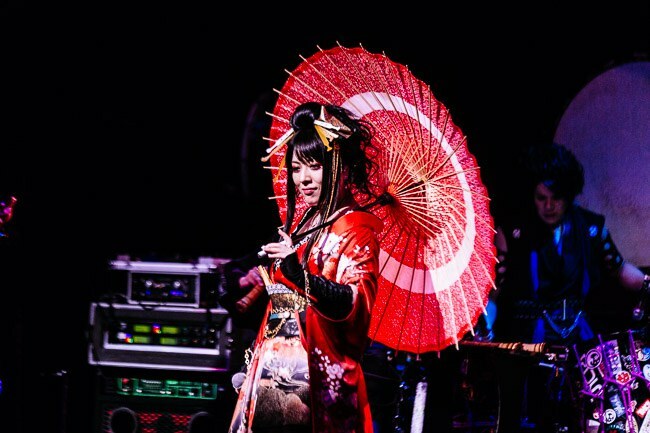 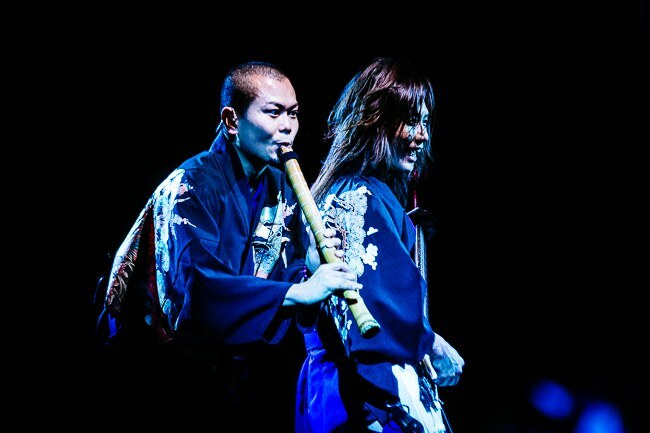 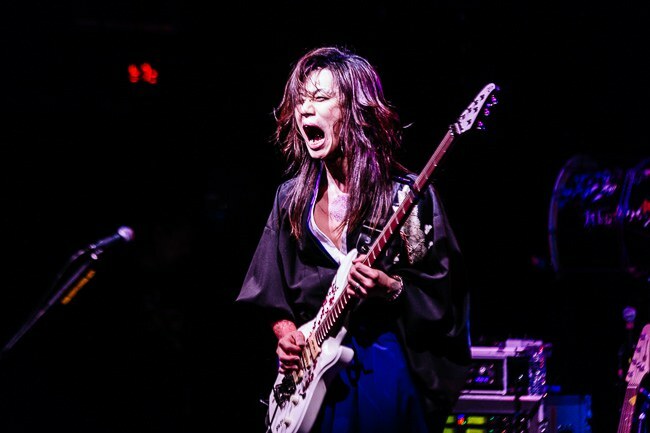 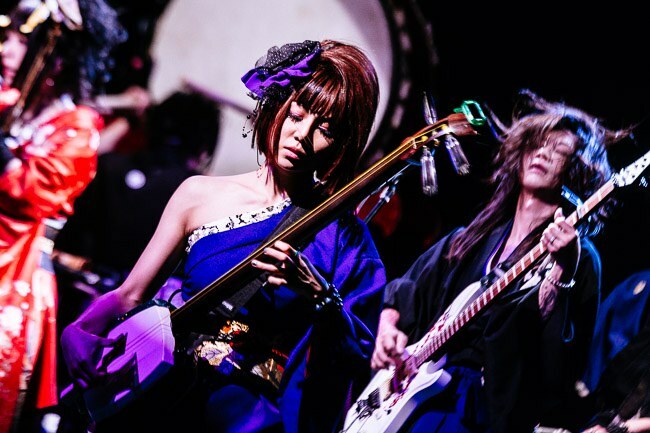 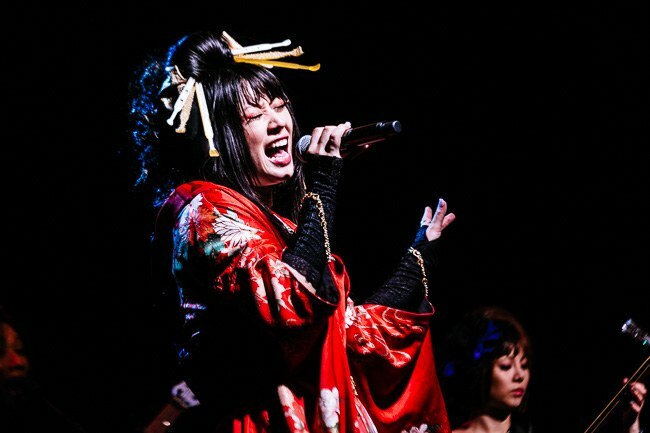 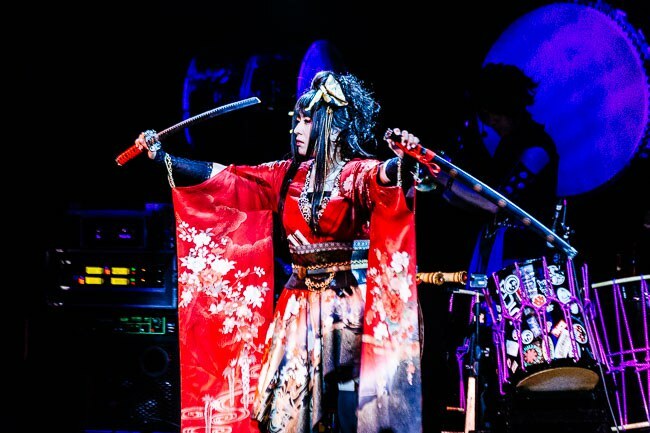 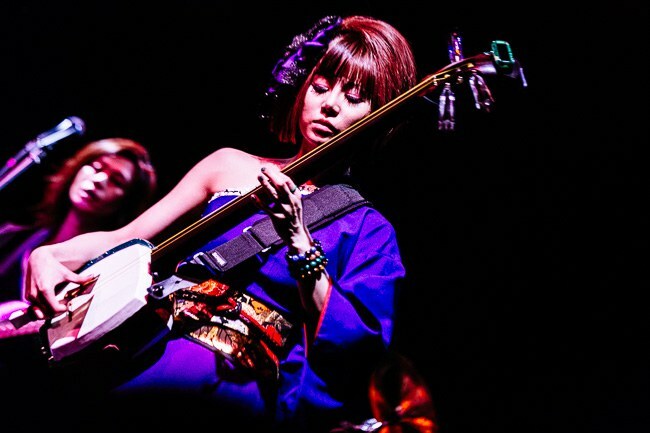 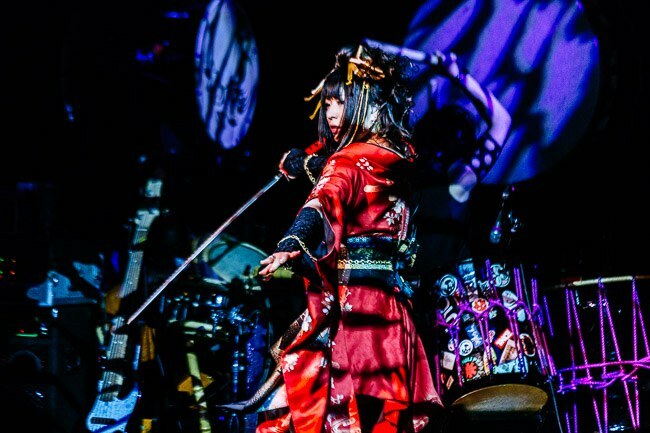 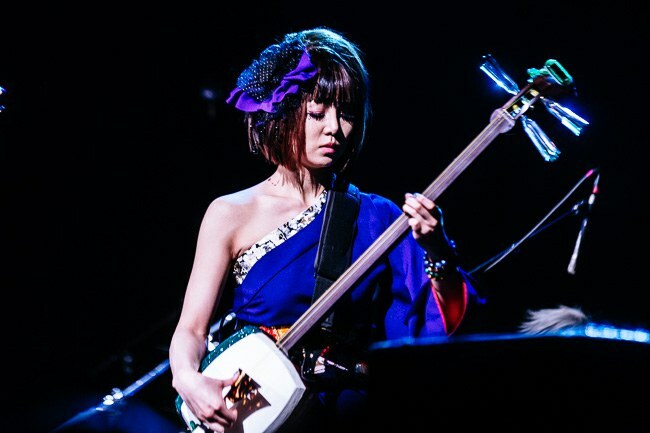 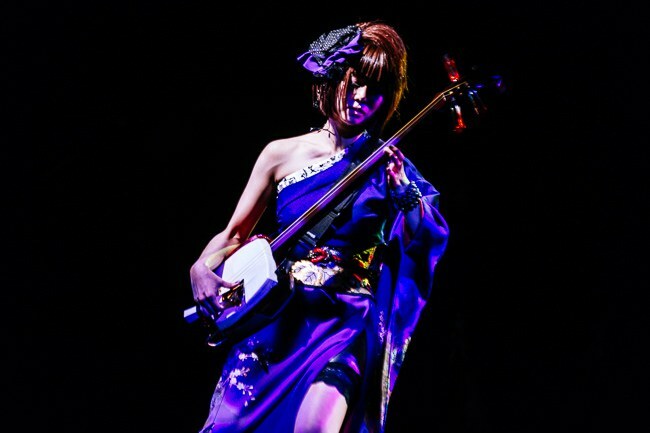 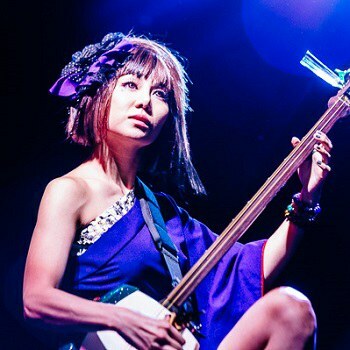 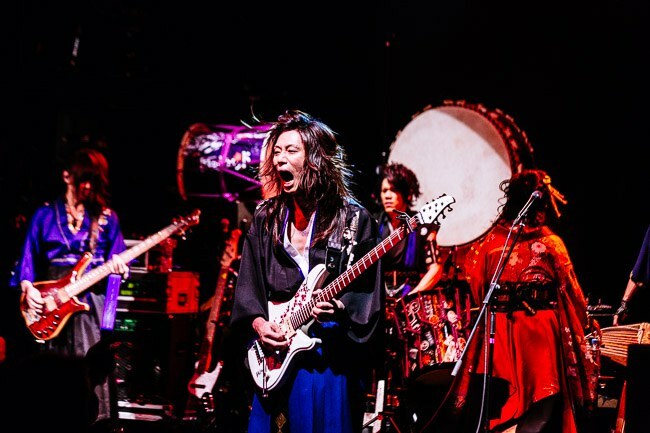 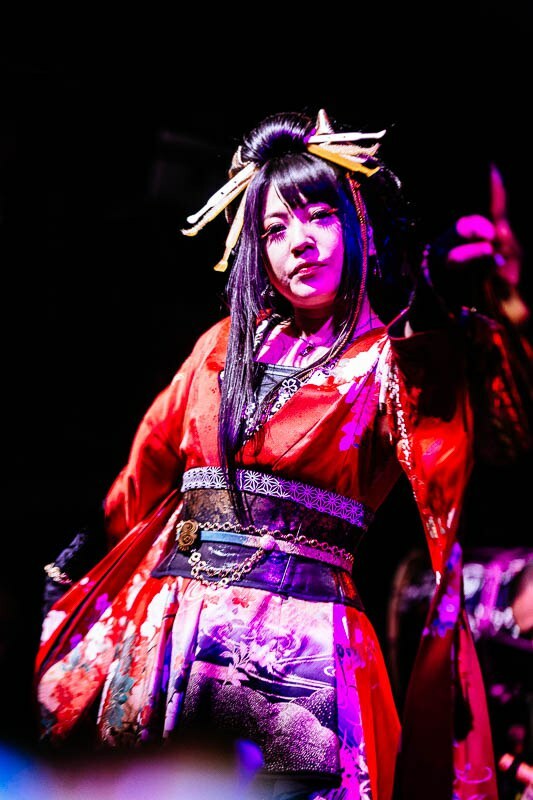 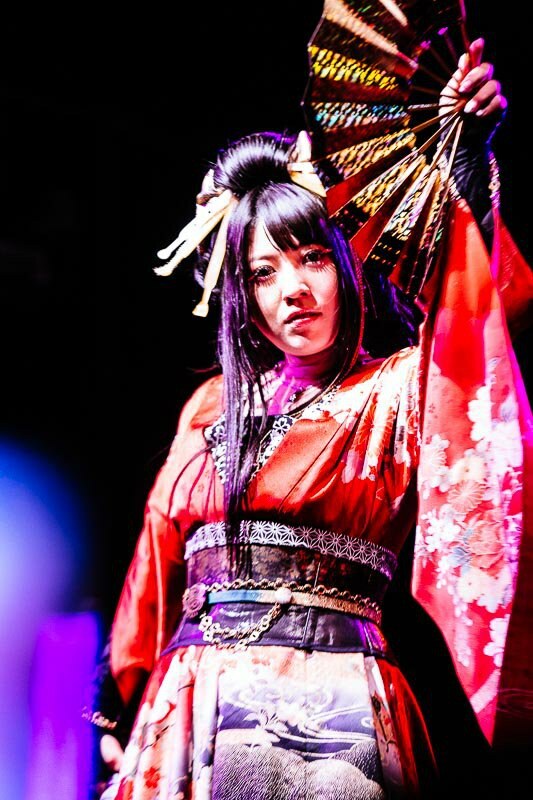 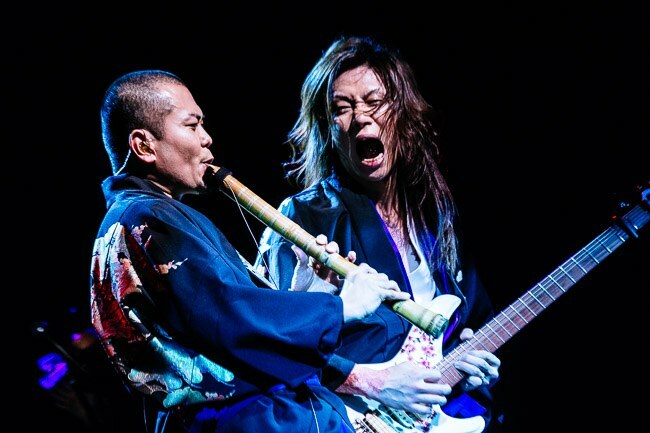 Wagakki Band fuse traditional Japanese instruments together with guitars and other elements. 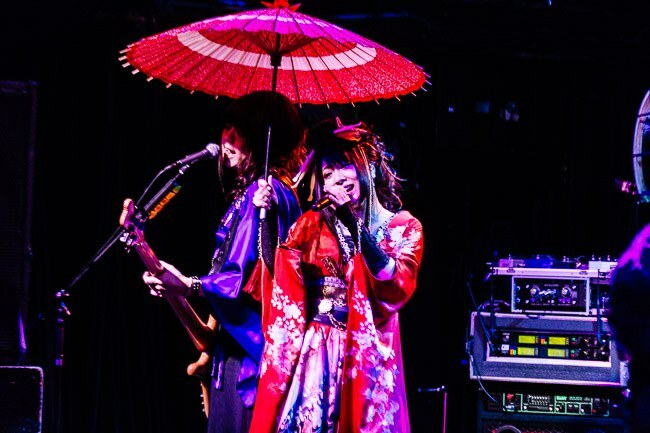 They visited NYC for a rare show ahead of SXSW. 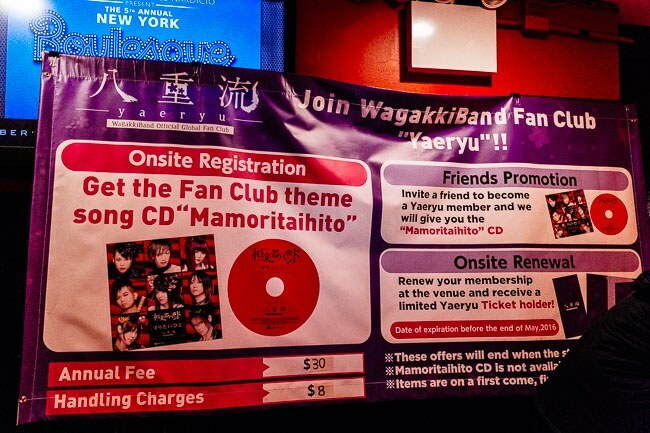 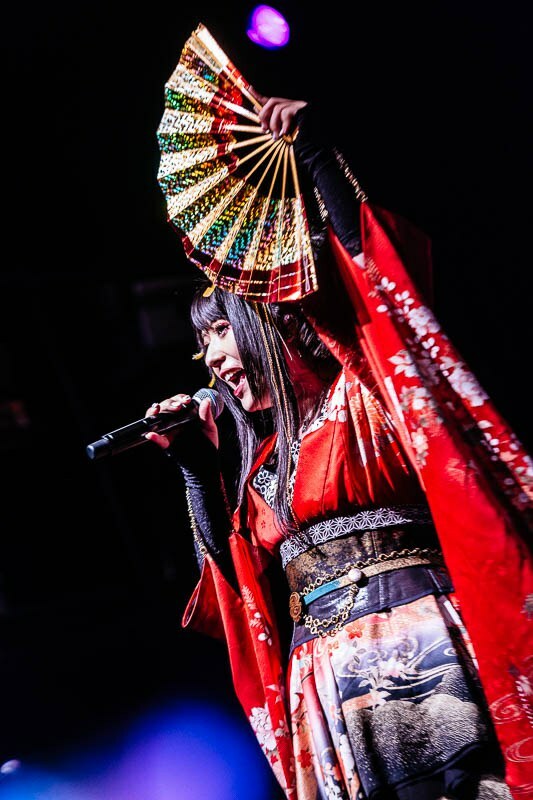 Watching Wagakki Band's New York City performance last week, one thing was certain. 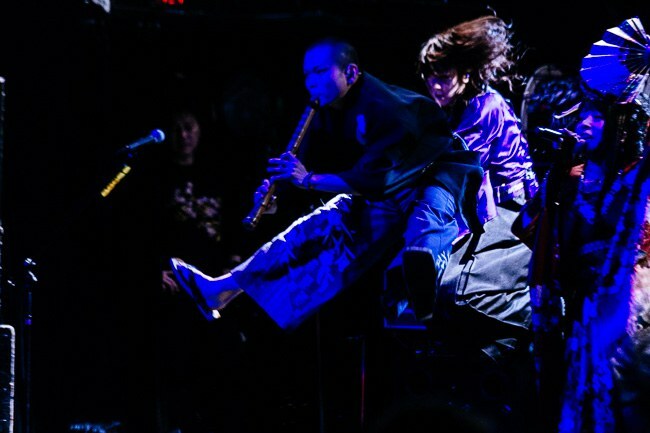 There are few shows like this and half the fun in attending was to see something totally unique. 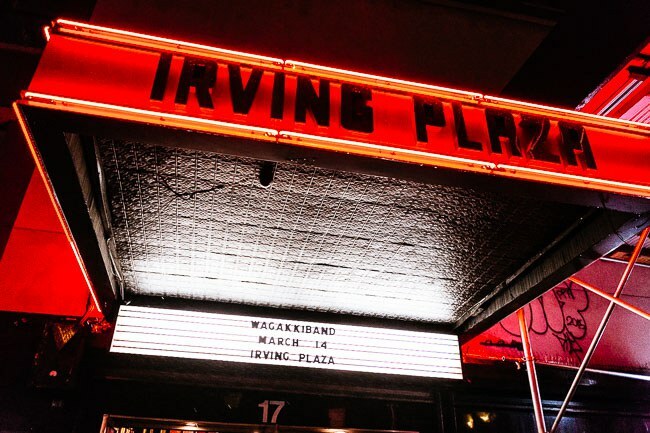 Even the security guards at Irving Plaza were transfixed by the band's show. 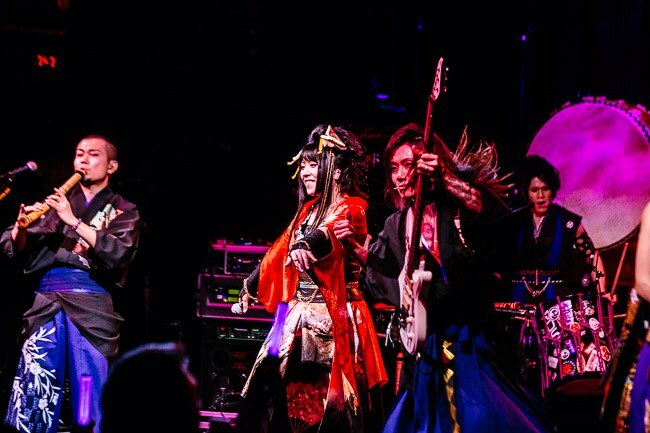 Wagakki Band fuse traditional Japanese instruments together with guitars and other "Western" elements to create a powerful show. 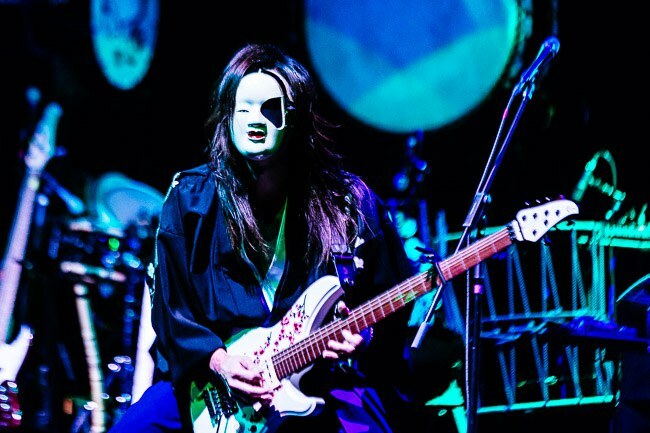 Even the band's costumes were a powerful vision. 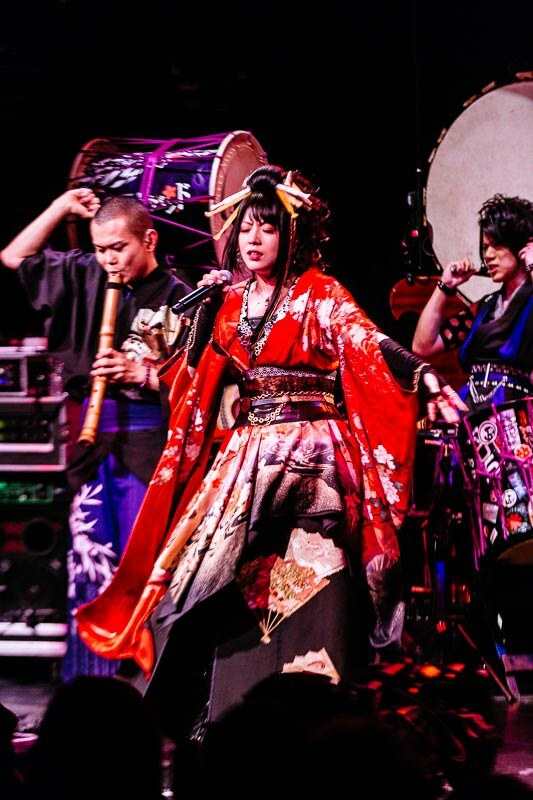 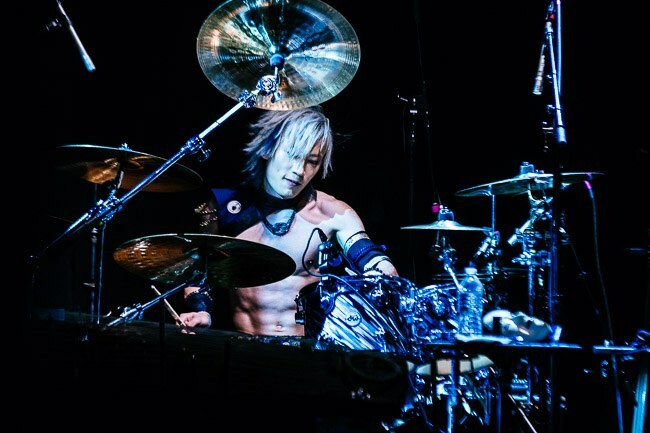 Some were in traditional garb while the drummer(s) appeared to be in plated armor straight out of a Final Fantasy game. 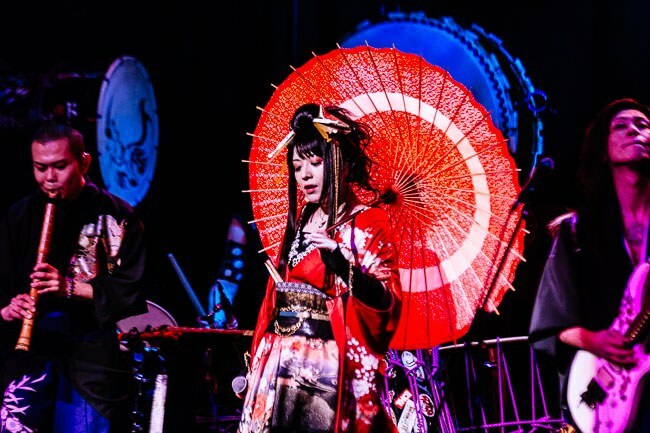 Check out exclusive photos of the band's performance and a video clip below.